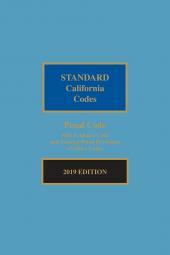 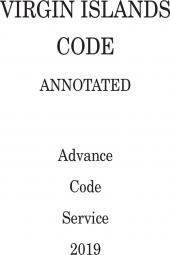 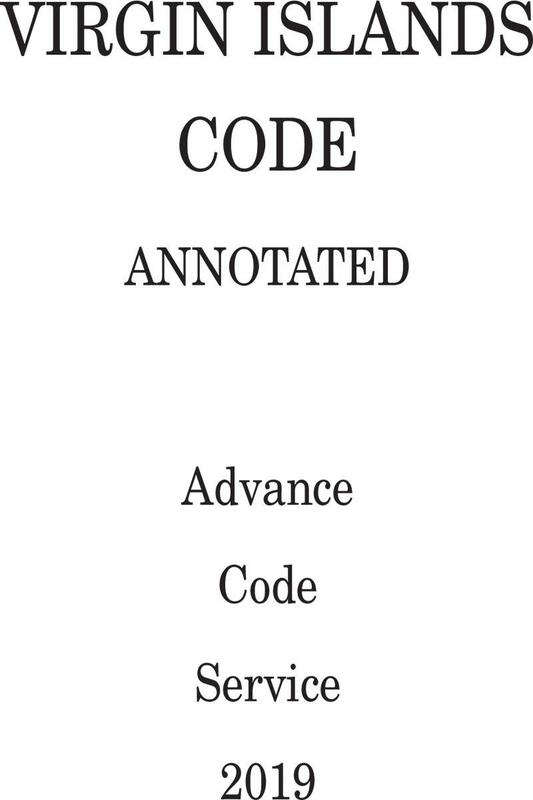 This Advance Code Service is an enhancement of the Interim Annotation Service formerly provided for the Virgin Islands Code Annotated and Virgin Islands Court Rules Annotated. 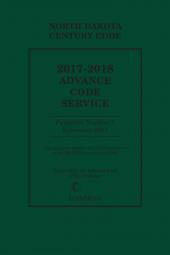 In addition to annotations generated since publication of the previous year's Virgin Islands Code supplements and current edition of the Virgin Islands Court Rules, this Service may contain updates or corrections to statutes and rules of court. 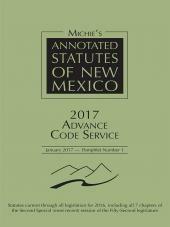 The arrangement of material in this Service conforms to the general style and arrangement of Virgin Islands Code Annotated and Virgin Islands Court Rules Annotated.